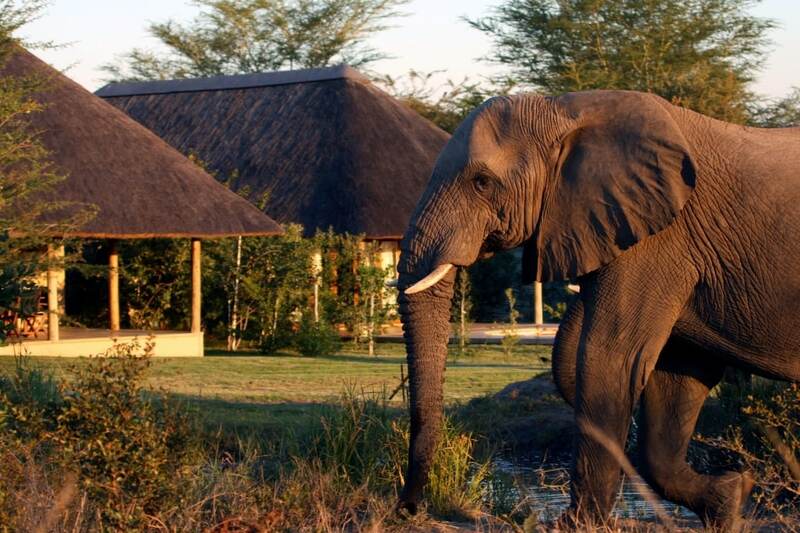 Savanna is a traditional canvas bushcamp in boutique style. Colonial design elements are brought up to date with modern luxuries. 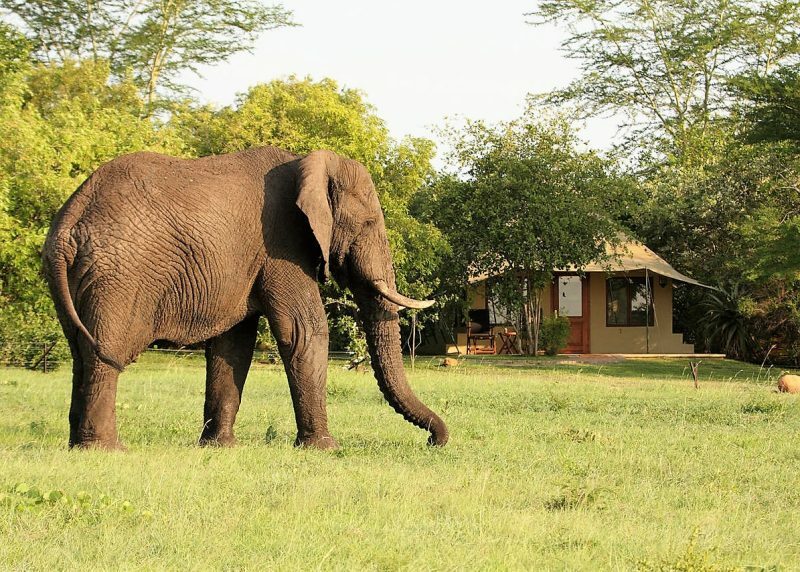 The tented camp was rebuilt for the 2018 season. Canvas roofs recreate the romance of sleeping in Bedouin-style tents. Solid walls provide peace and security. 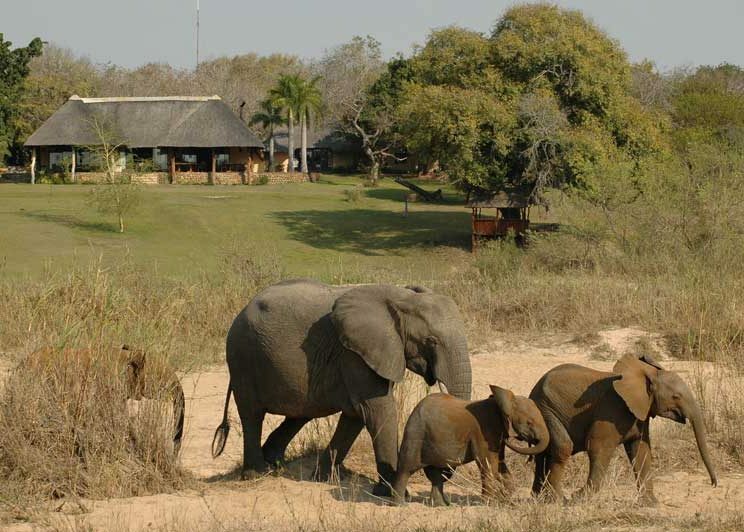 Numerous nearby dams and a series of waterholes in front of the lodge attract many species, especially in the dry winter months when elephants are daily visitors. 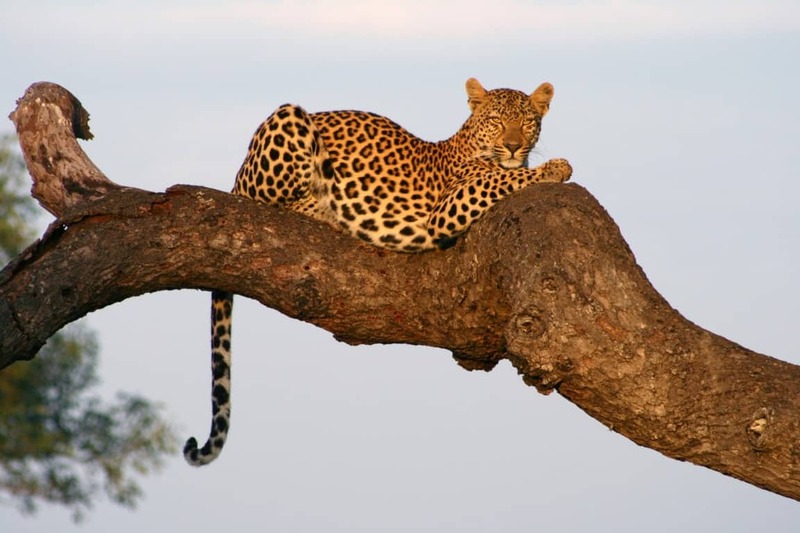 Traversing is over 10,000 hectares of prime Big Five land. Land Rovers seat seven, separated by generous storage space. In order to maximise photographic opportunities, there are never more than two people in a row of vehicle seats unless you request otherwise. 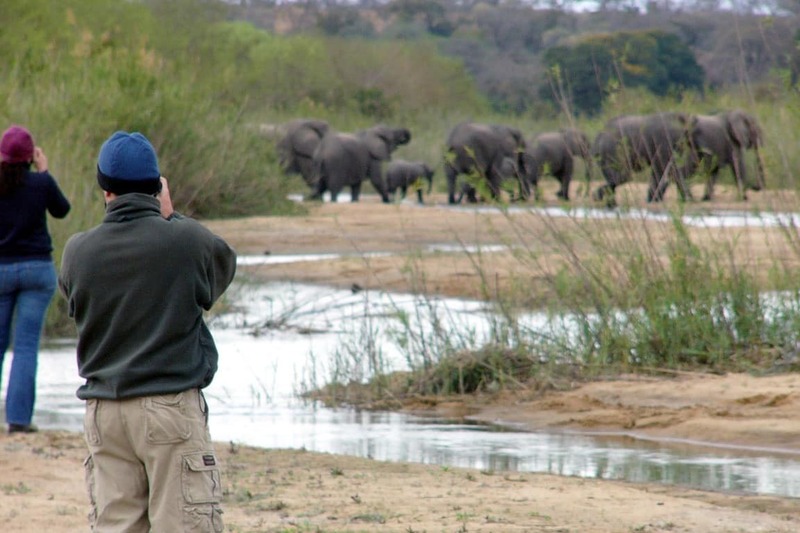 A range of professional photographic equipment is available to rent, including safari-specific support gear. Optional game walks introduce the area’s geology and botany. Local trackers impart a wealth of information on the use of trees and plants in tribal customs and rituals, their herbal and medicinal properties, and their practical applications. Four luxury suites nestle amid indigeneous trees attracting good birdlife. An en-suite bathroom has a free-standing bath, double vanity units and both indoor and outdoor showers. 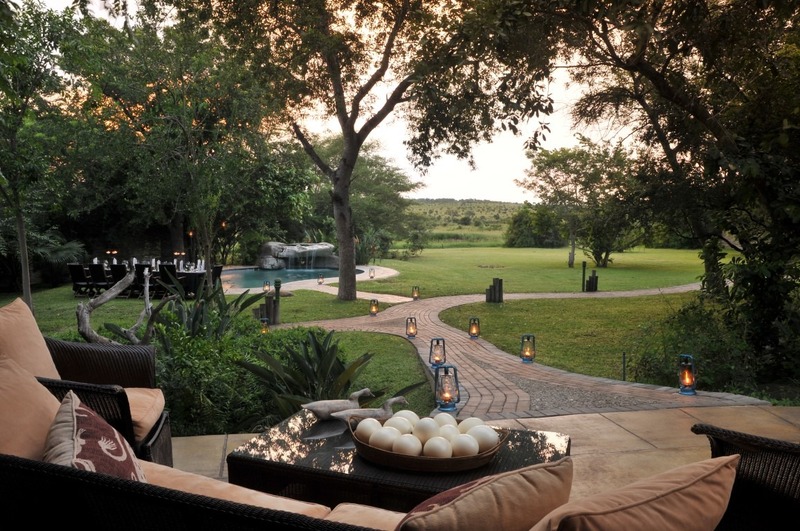 There is a deck with bush and waterhole views, and a private plunge pool. Three executive suites are furnished and decorated to the same high standard, but are larger with outsize bathrooms. Tucked between natural shrubbery, they have sitting space indoors and an outdoor shower atrium. Private plunge pools overlook waterholes in the bush. Décor is a blend of colonial and classic with hand-crafted furniture, fine linen and beautiful artwork. 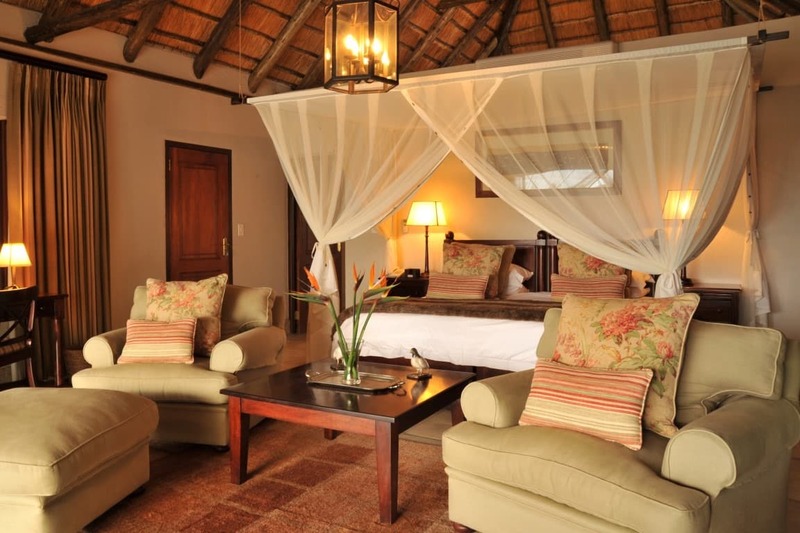 The thatched Savanna Suite with a spacious, elegant lounge area is for families. 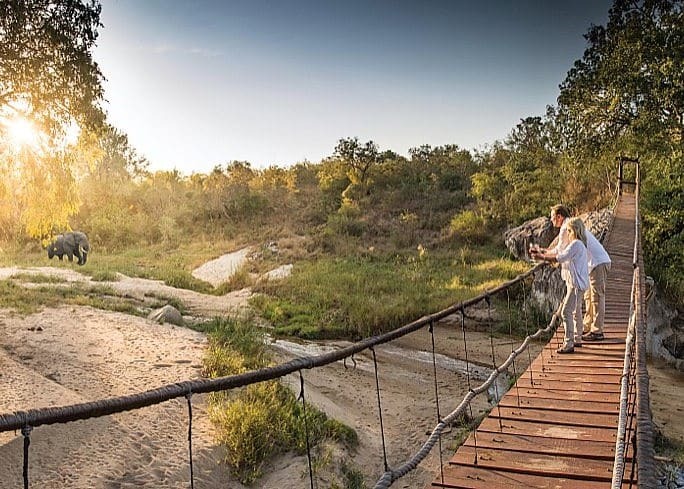 Two en-suite bedrooms open onto covered patios, plunge pools, outdoor showers and private waterholes in the bush. 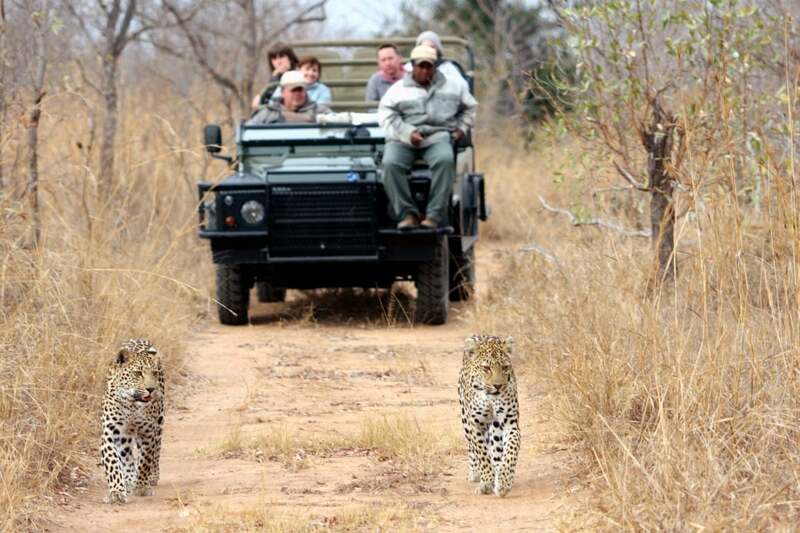 A butler, kitchen, private vehicle, tracker and guide are provided. The main pool looks out over lush gardens which you can enjoy from the bar. 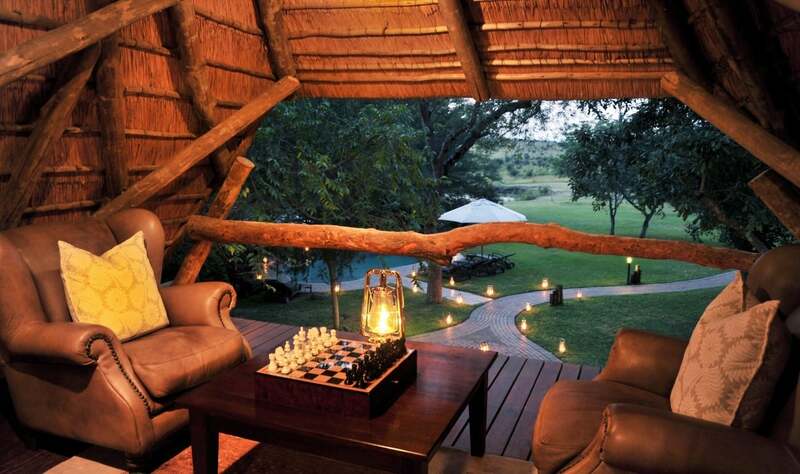 The waterhole is floodlit; a viewing loft offers a bird’s eye view. A library and games room is adjacent.